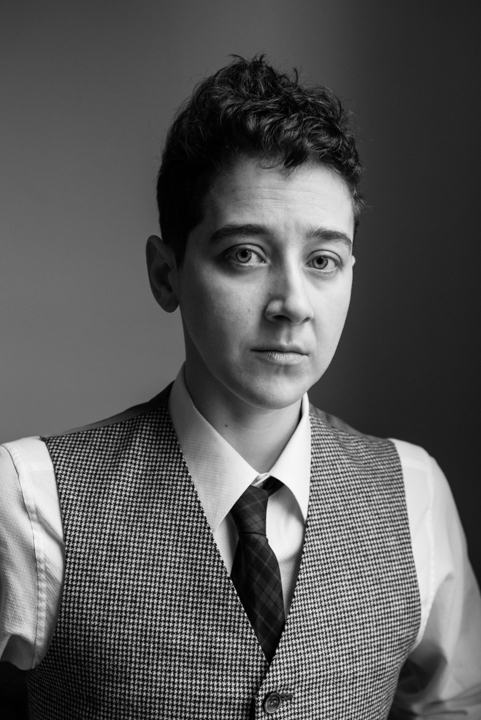 Jade’s book, Kissing Oscar Wilde (Write Bloody 2013), a novelized memoir about the author’s experience as a touring poet in Paris, received rave reviews, and was a finalist for the New England Book Award and the Bisexual Book Award. Jade has toured extensively, performing their work to audiences across the United States, Canada, and Europe. They are heavily rooted in the literary and performance community of Cambridge and Somerville, Massachusetts. They are currently writing and producing Spider Cult the Musical at Oberon Theater. Jade identifies as genderqueer and prefers the pronouns they/them/their [example: “That’s Jade, they’re the coolest person I know.“], unless otherwise specified.